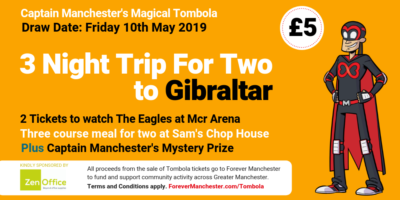 Planning on going the extra mile for Forever Manchester? Download our sponsorship form now and get cracking with collecting donations. Whether it’s running, cycling, walking, climbing, swimming, abseiling, skydiving or any other crazy challenges like that, take the leap of faith and just do it! 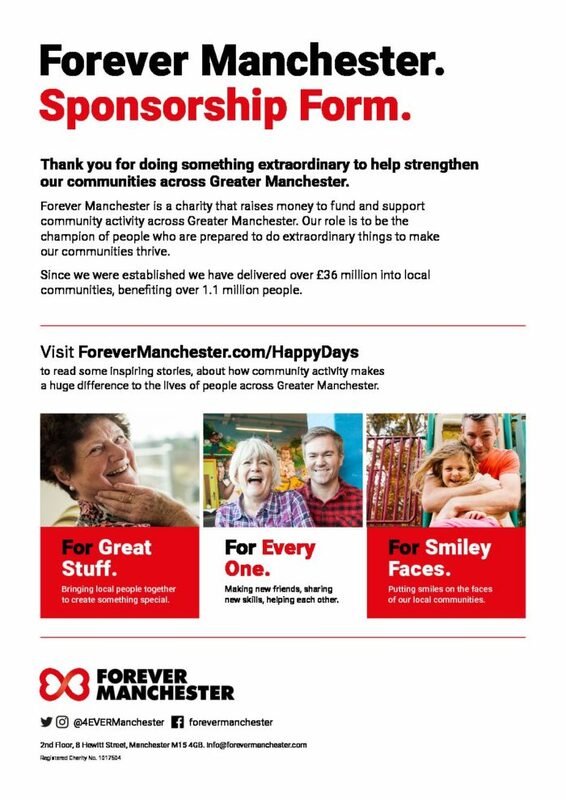 This sponsorship form is therefore perfect for when you’re nagging your parents, the kids, the Grandparents or colleagues for extra donations. 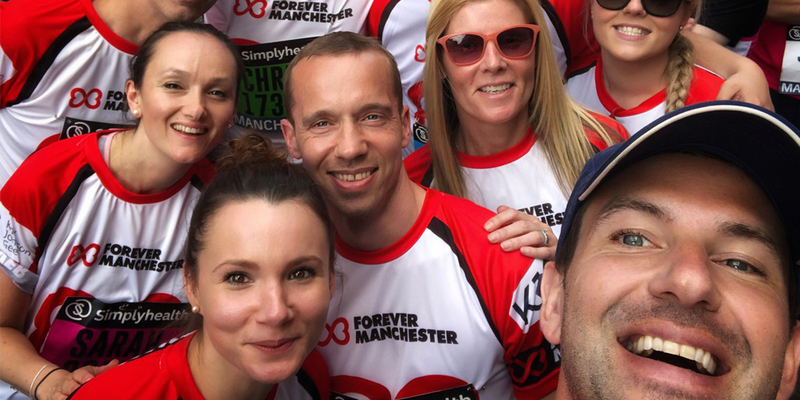 For other fundraising ideas, why not download the Forever Manchester fundraising guide!